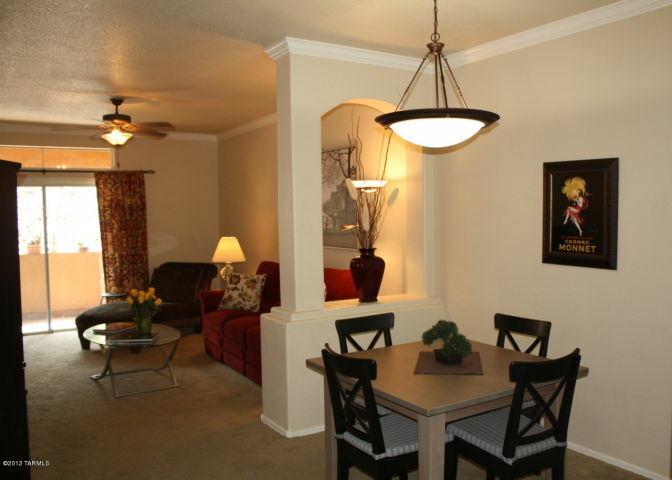 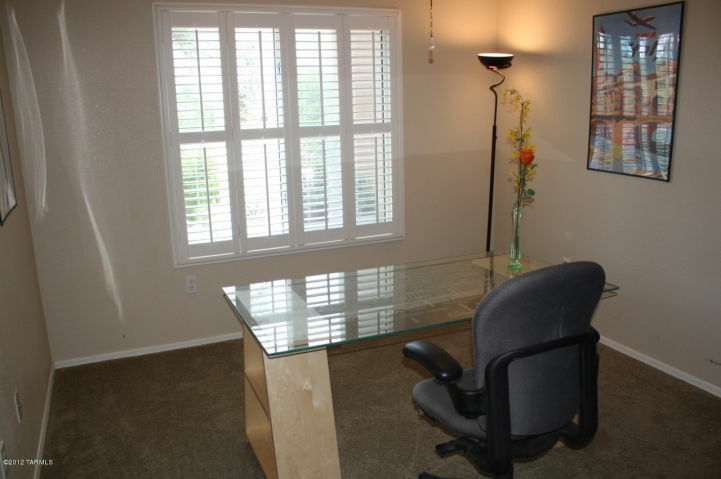 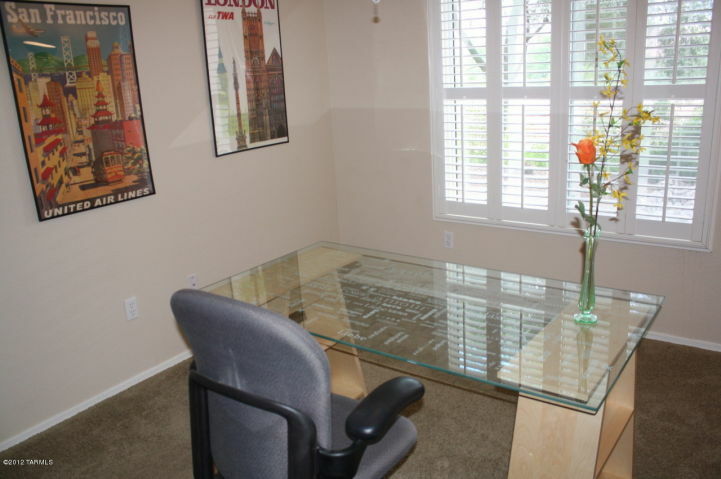 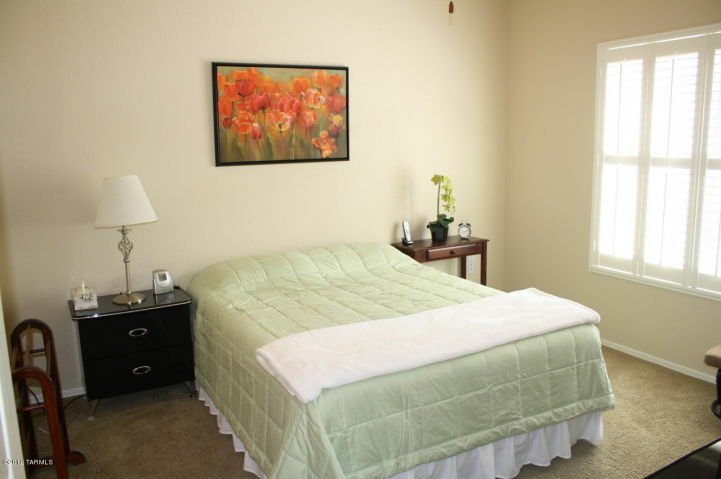 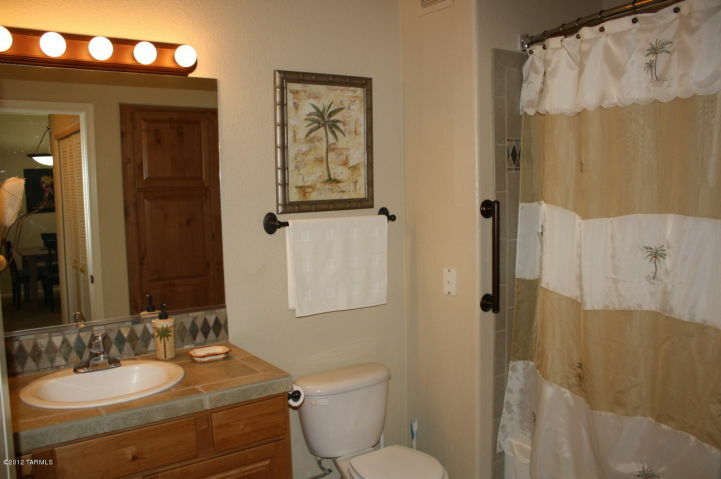 Fully furnished Tucson corporate housing in the luxury gated community of Pinnacle Canyon Condos. 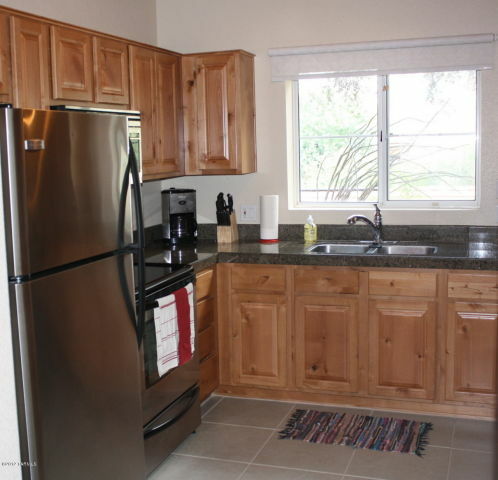 This 2BR/2BA Tucson furnished condo features mountain views, split bedrooms, private patio, cable & internet in a convenient Catalina Foothills location. 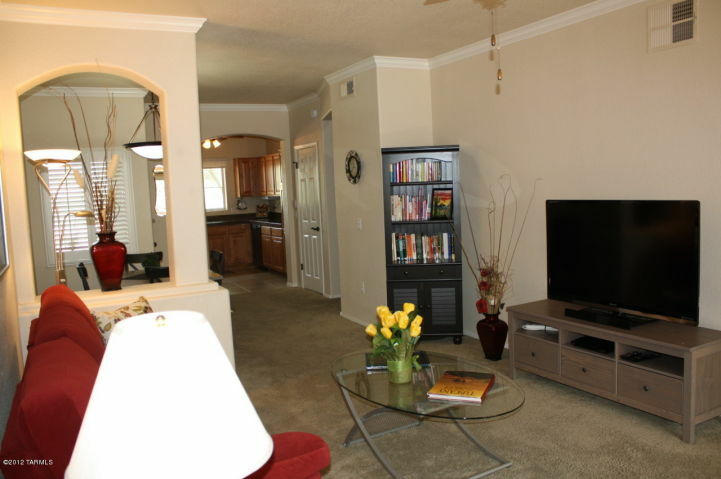 The Pinnacle Canyon Condos HOA amenities include heated pool & spa, exercise facility, bbq areas, clubhouse and romantic fireplace. 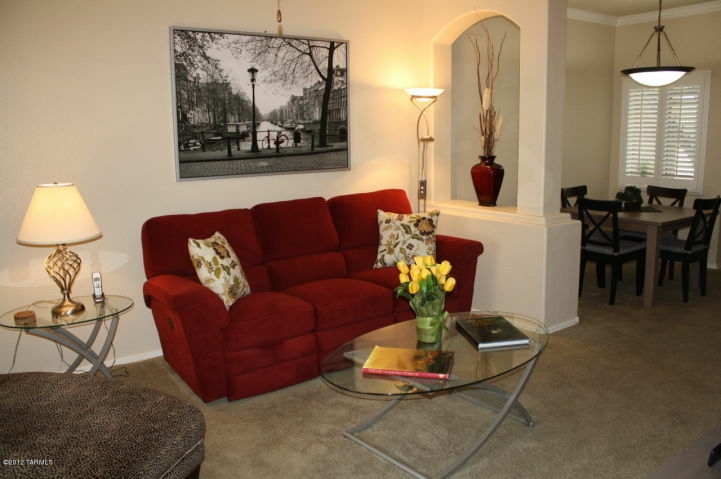 The Pinnacle Canyon Condos are located on the Southeast corner of Kolb & Sunrise which is within walking distance of great restaurants, shopping and Sabino Canyon Park.